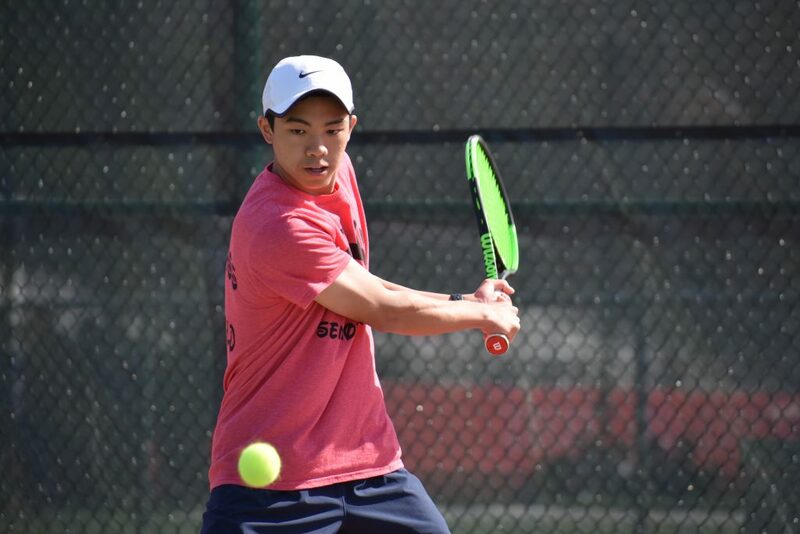 Cherry Hill East is home to one of the top tennis programs in the area and field a mentally-strong, experienced team poised for big things in ‘19. When you’re an eighth-grader considering how close you are to joining one of the elite high school programs in the area – Eastern field hockey, Moorestown girls lacrosse, Gloucester Catholic baseball – you’re aware of the expectations before you walk into the hallways for the first time or show up on the field. Depending on your personality, it can be crippling. The best athletes have strong mindsets, of course. But not everyone is there at age 14. Brett Schuster and Nathan Belitsky seem to be there. In August, the two incoming Cherry Hill East High School freshmen tracked down the top two players on the Cougars tennis team at a tournament in Moorestown. More than seven months before the season began, the two freshmen made a point to form a bond with seniors Adam Yu and Kevin Hu and have followed their example ever since. With the perfect chemistry of talent and team-building, the Cougars should be in position to realize their goals and uphold the program’s prestige, too. Cherry Hill East has nine state championships in school history – but none since 1995. It’s beginning to feel like the boys tennis team is due to add something new to the school’s trophy case. The top seed in South Jersey Group 4 in each of the last two seasons, Cherry Hill East was dealt a few different flavors of tough luck. In consecutive years the weather prevented them from taking advantage of a perk of being the top seed as they were moved off their home courts and away from their fans to an indoor facility. 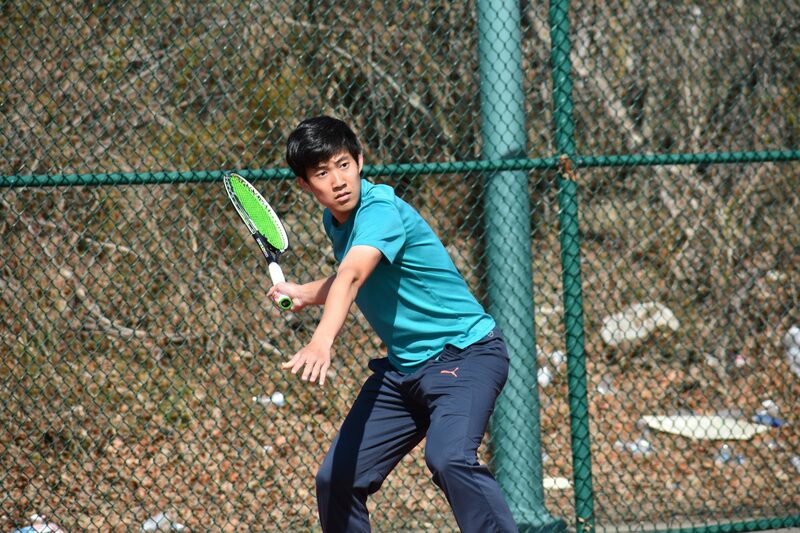 Last spring, they lost to Lenape 3-2 in the sectional championship, and one of those three losses came when a Cougars senior doubles player broke his ankle during the match. Hu, Yu, the incoming freshmen, and the rest of East’s veteran team took that mentality into the 2018-19 school year. 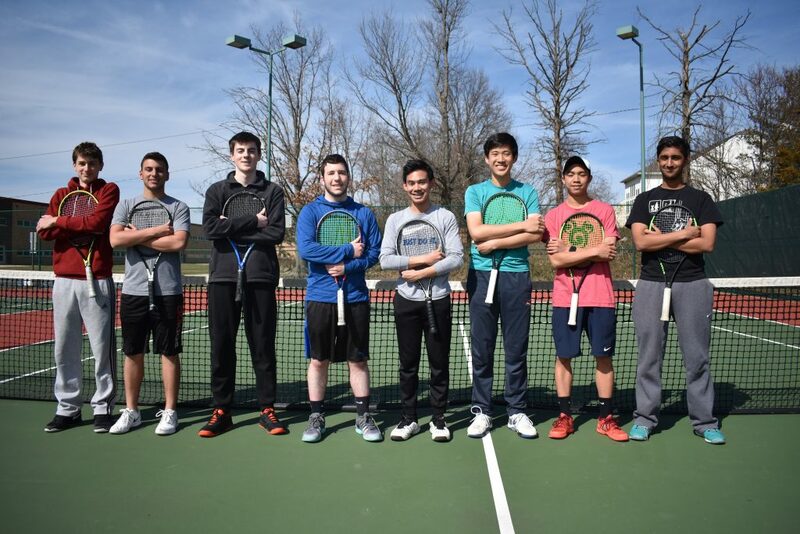 Even with the girls tennis season in session, they found time to set up their own team practices back in September so that when April came around, they would be physically and mentally prepared for the always-challenging Olympic Conference regular season and Group 4 postseason.